We all like to take the chance to treat ourselves. So with Valentine’s Day coming up most people are looking to take advantage and have a special day.  Whether that’s with going away on a romantic break or staying in a snazzy staycation hotel, going out for a fancy dinner with the other half, having a takeaway with the girls or opting for a cosy night in with your Valentine, it’s a good opportunity to give yourself a little treat. And these days a lot of us choose to go for one of the latter options because who can be bothered to go through the effort of actually dressing up and leaving the house? So supermarkets across the country have been making sure that we’ll be all stocked up for the big day. The likes of Tesco, Aldi and Asda are offering Valentine’s meal deals that give us an easy way to fill up on a delicious three-course dinner without having to get in a load of ingredients and do all the washing up afterwards. And Lidl recently announced that they are launching a half & half pizza so couples can share a pie without arguing over which toppings to choose. Genius. And now one leading supermarket is coming out with another special pizza that’s especially for the day of love. Nationwide grocer Asda is launching a heart-shaped pizza to add a little bit of romantic fun to your Valentine’s Day meal. You can get the stonebaked pizzas with a variety of toppings, including Mozzarella Meltdown, American Sizzler, Meat Feast, Very Veggie Supreme and Pepperoni Feast. The love heart pizzas, which launched this week, are available at pizza counters in Asda stores across the country for only £3 each. 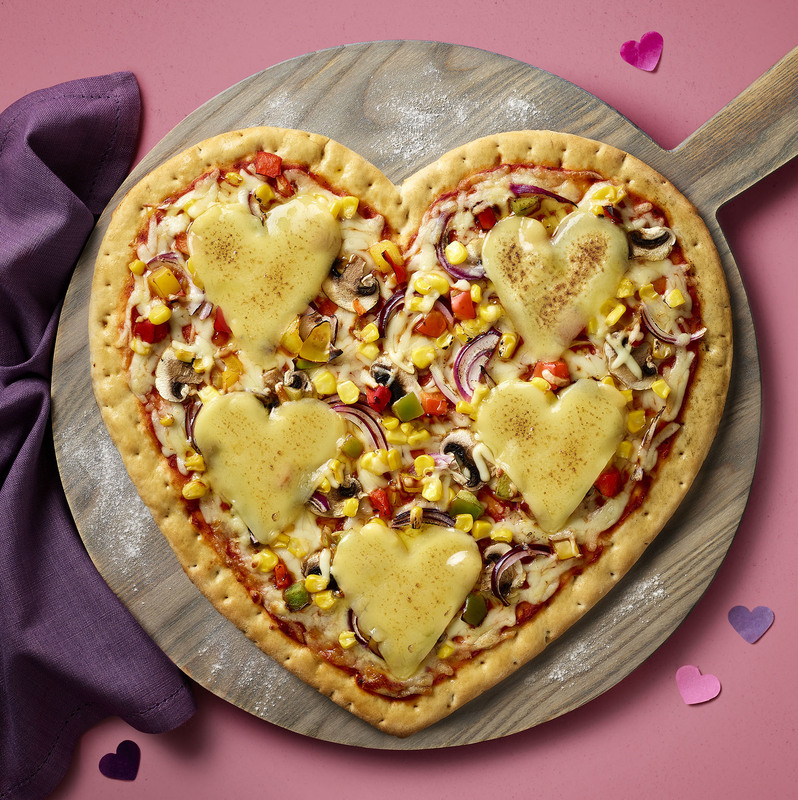 ‘Last year, customers fell in love with our Love Heart Pizza, so wanted to bring them back again this Valentine’s Day,’ said Richard Byrne-Price, Asda Pizza Product Development Manager. ‘It’s the perfect meal for couples or those celebrating as friends, after all, Valentine’s Day is all about what you love!